Have you got a ‘big’ birthday coming up and not sure what to do? Why not funk up your home (or even a barn!) 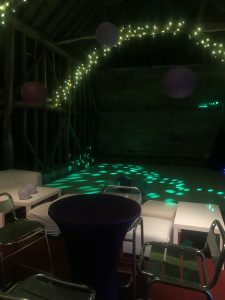 with a dancefloor and lighting to create your very own party. 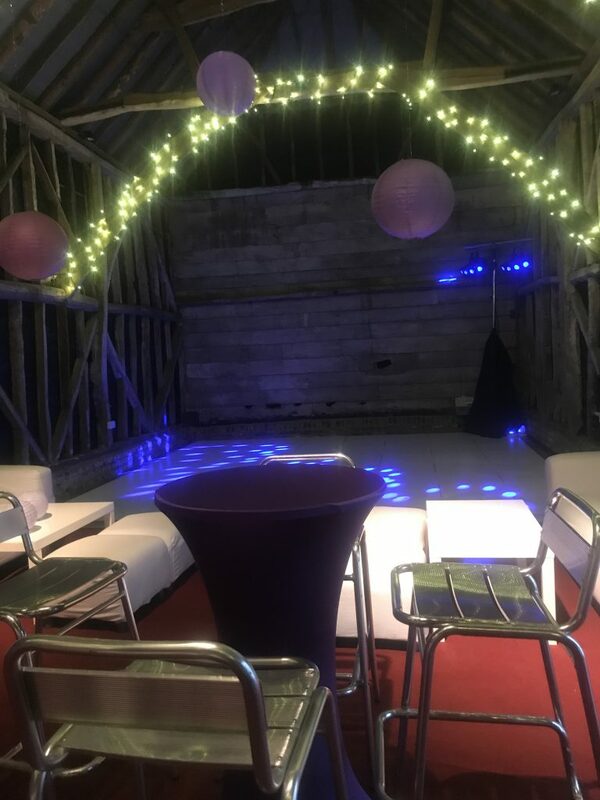 We recently transformed a barn for a 30th birthday party; we also provided the furniture for that extra touch! 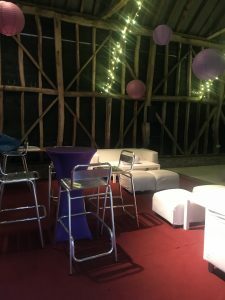 « Arranging a Winter Wedding?